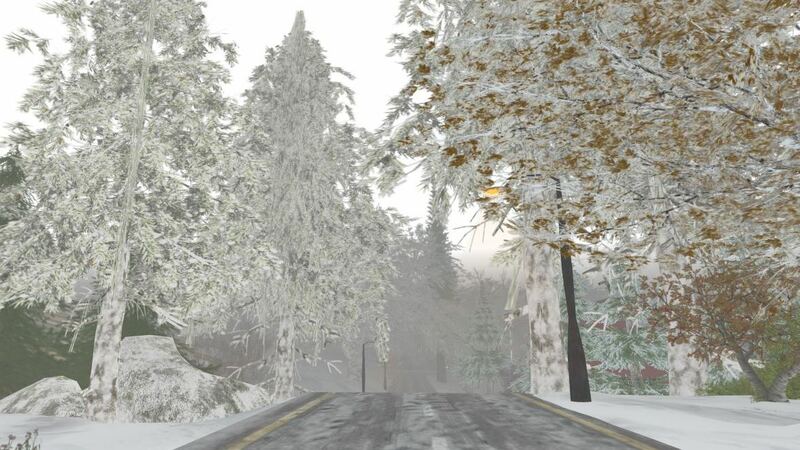 Back in late September, I published Autumn photographs from the Scandinavia Sim in Second Norway and found the landscaping breathtaking. 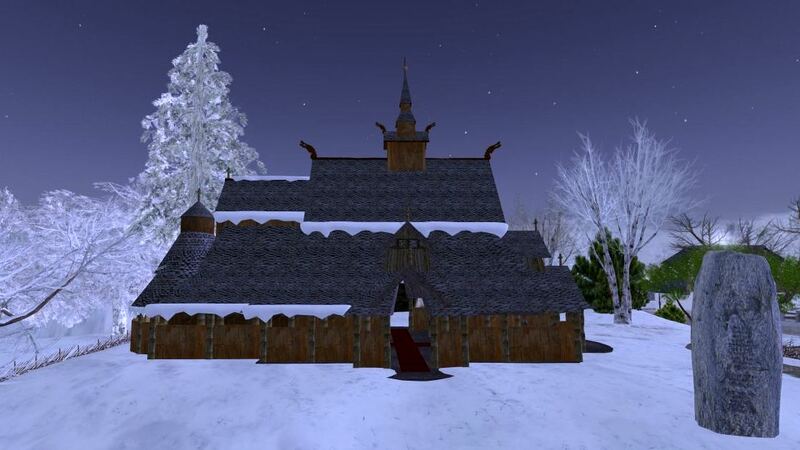 I looked forward to photographing Second Norway in the snow, and the landscaping did not dissapoint. 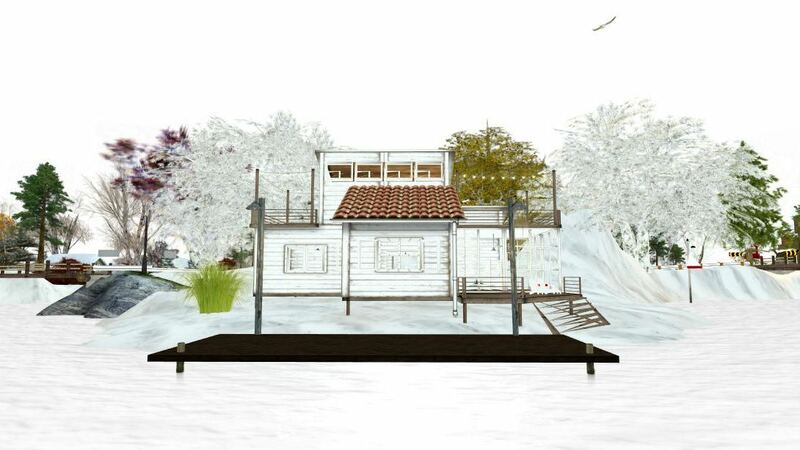 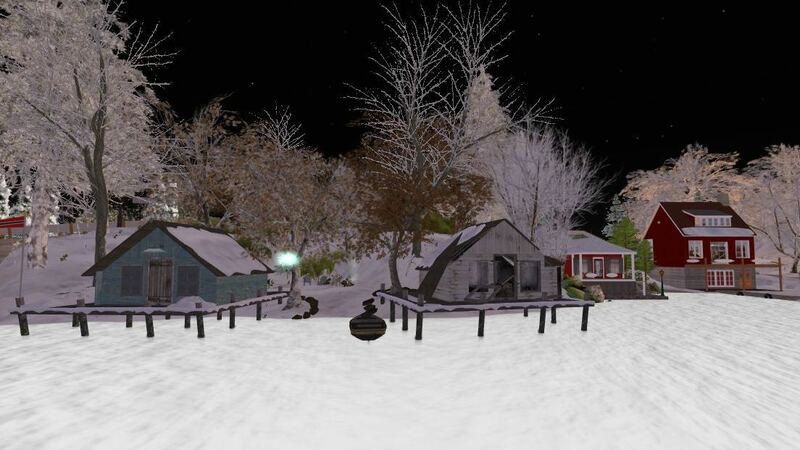 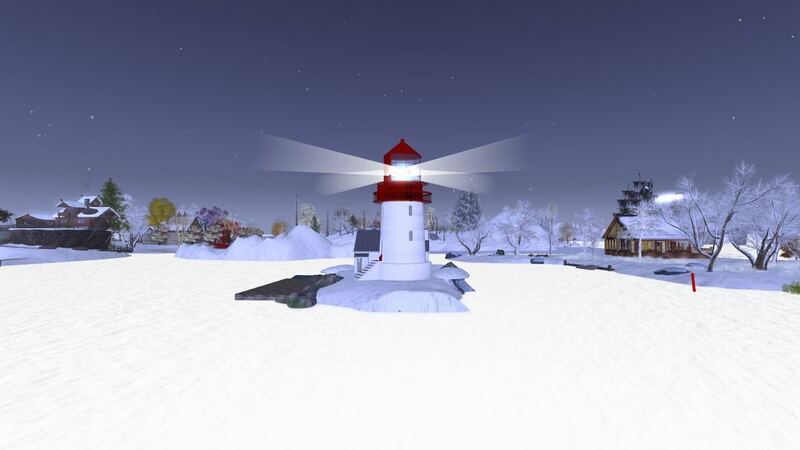 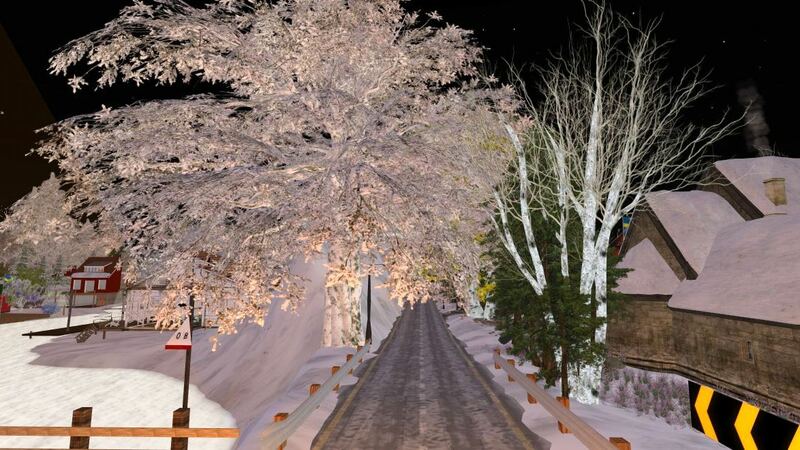 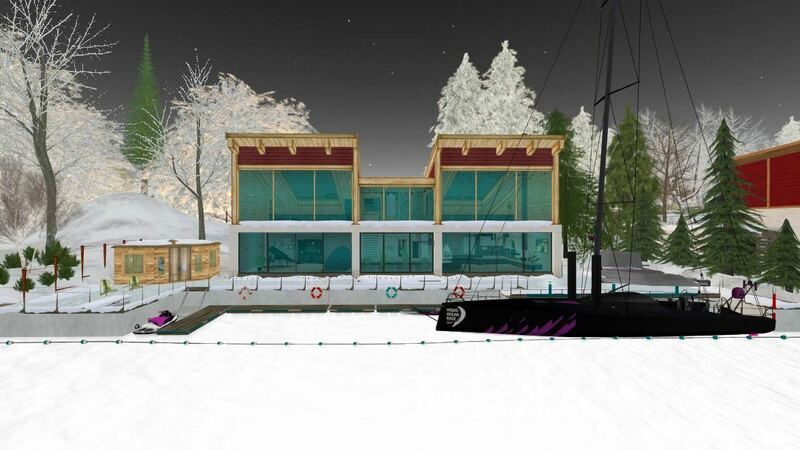 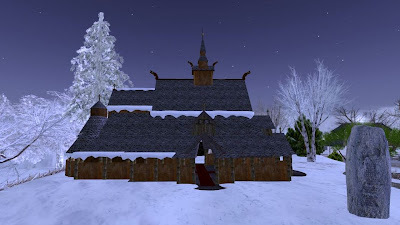 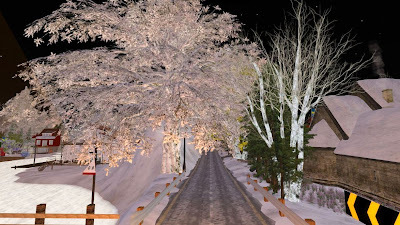 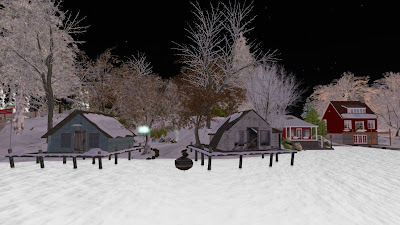 Second Norway, alone with the New England Sims and Calas Galadhon are three of the most gorgeous landscaped Winter Regions in Second Life.